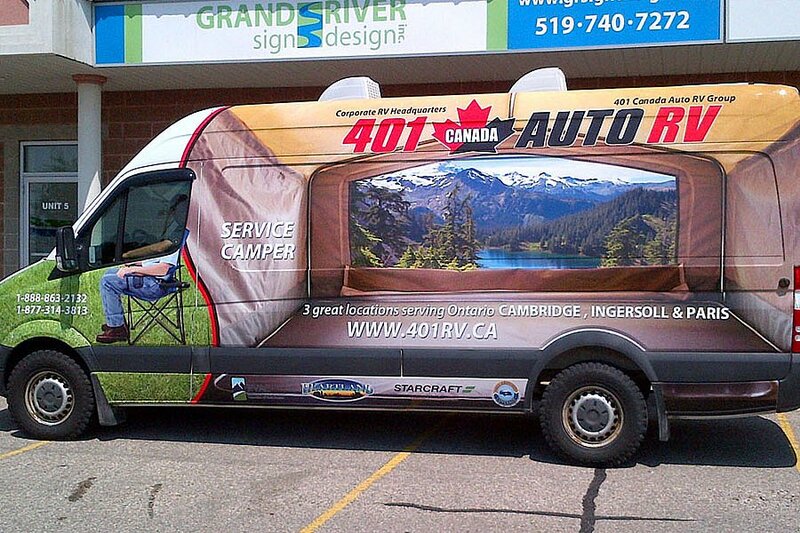 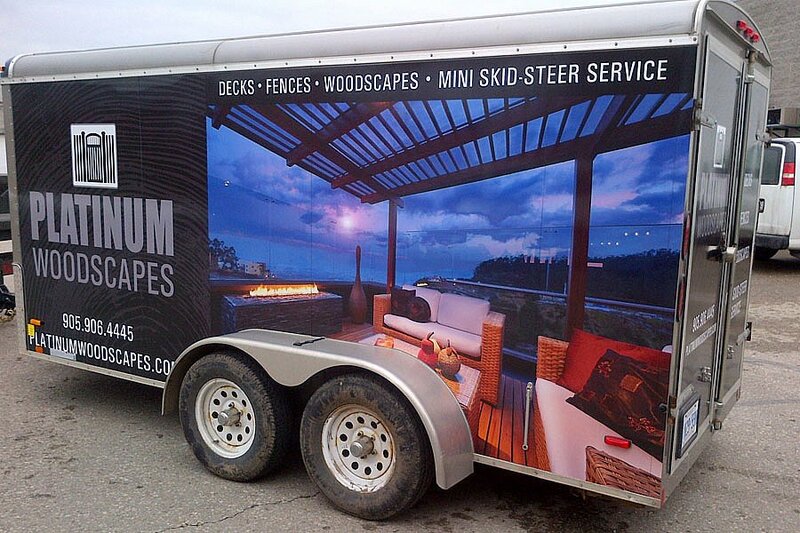 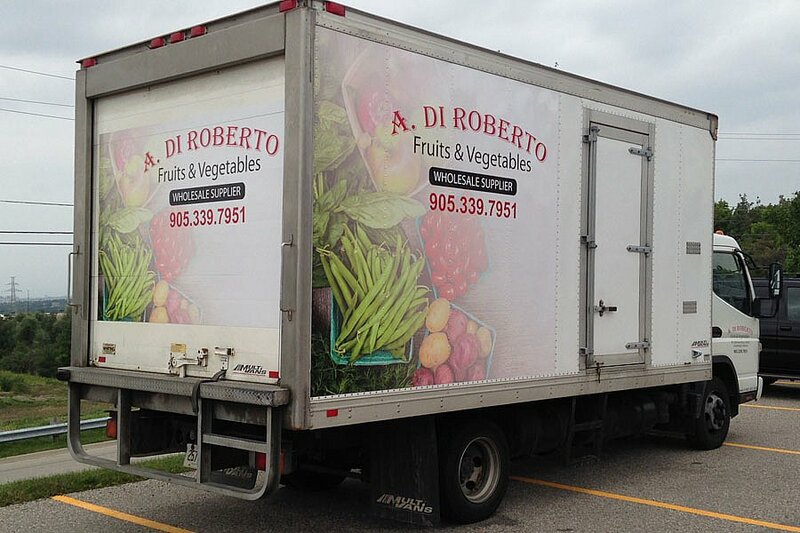 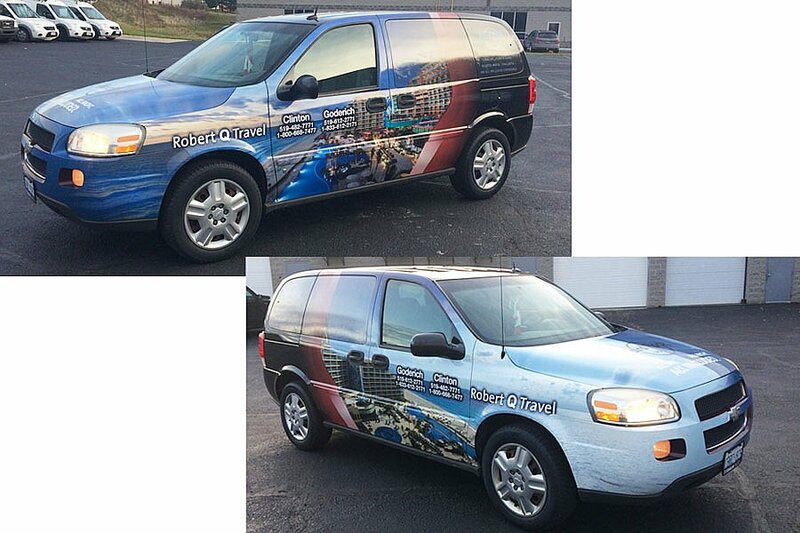 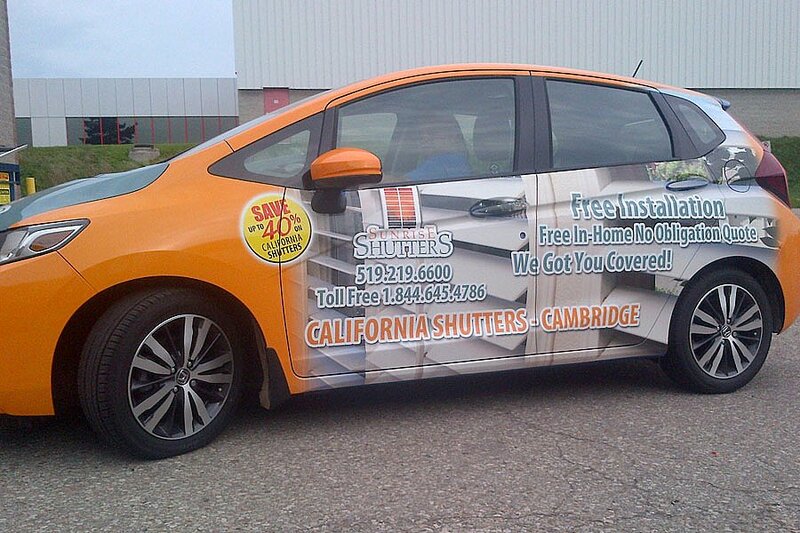 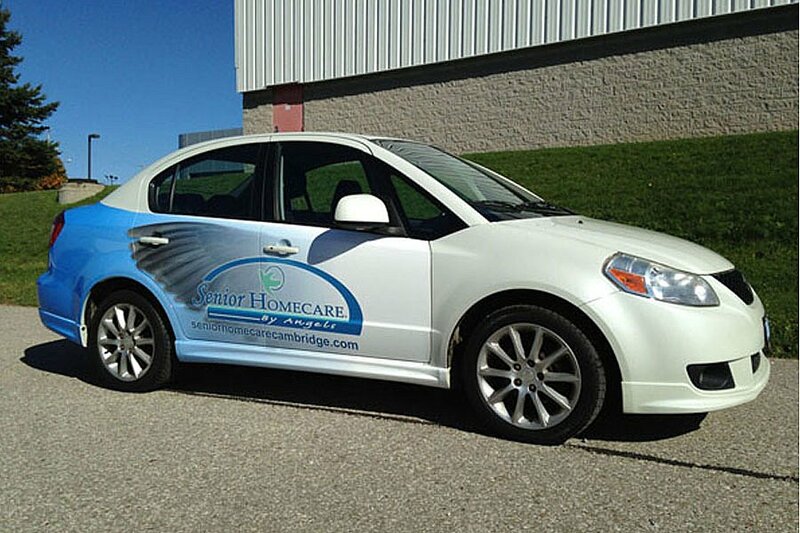 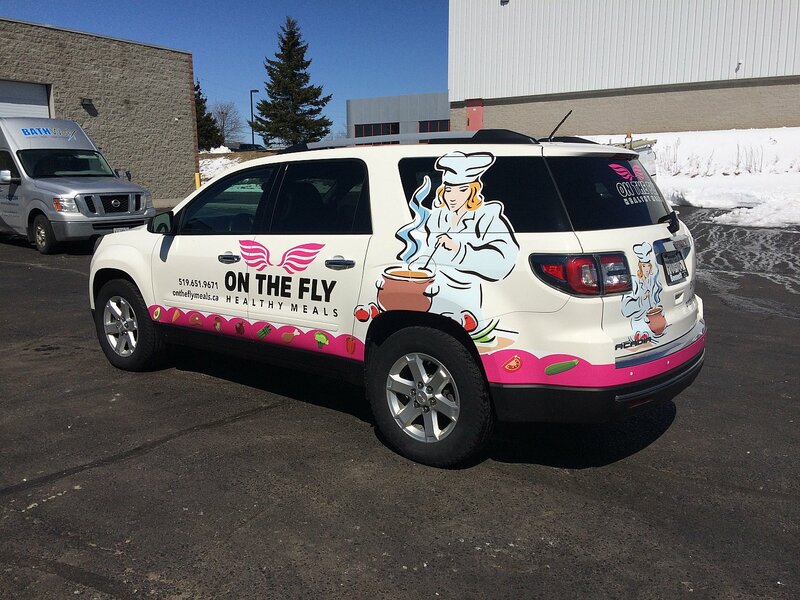 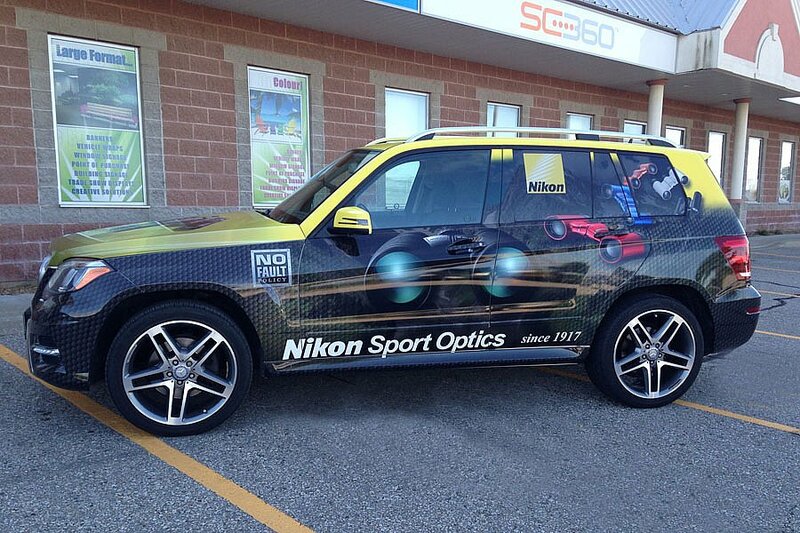 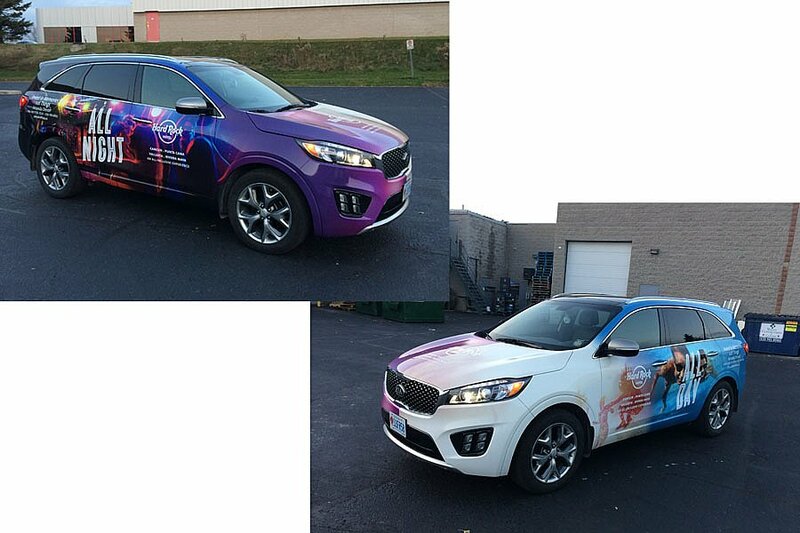 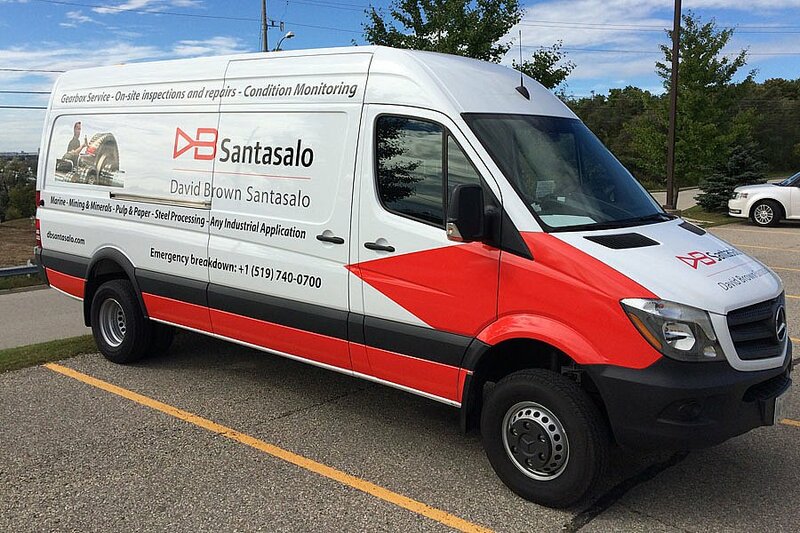 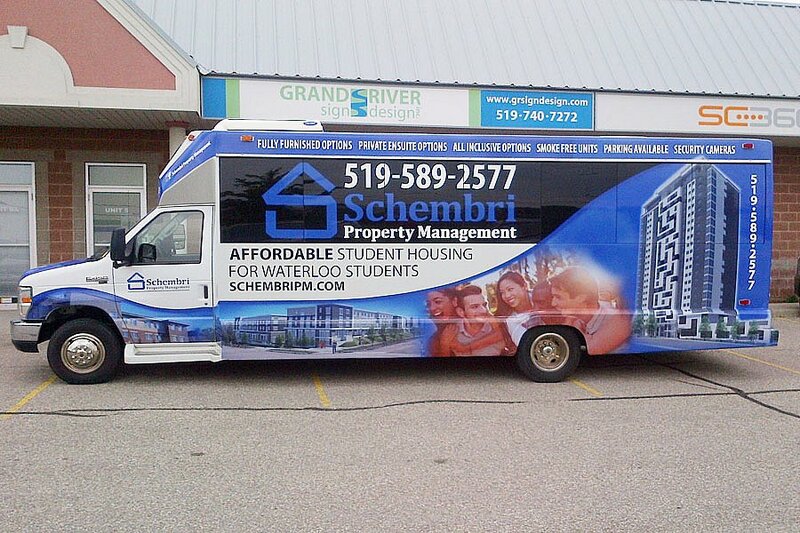 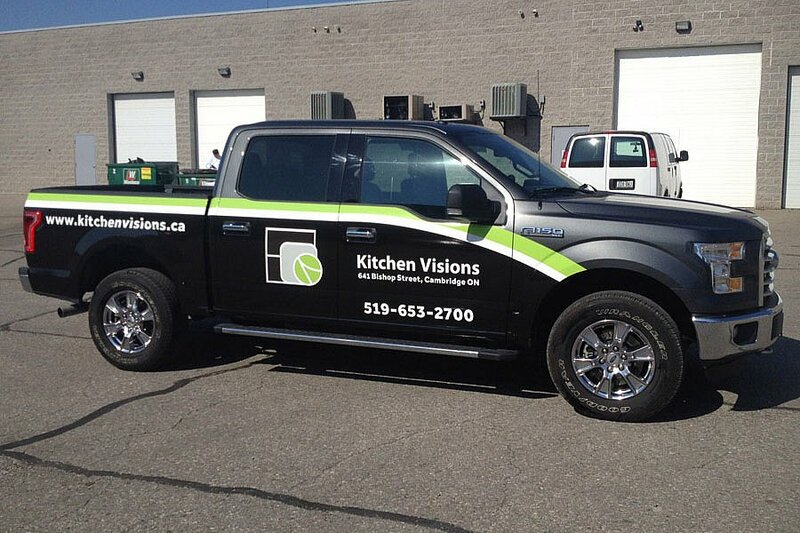 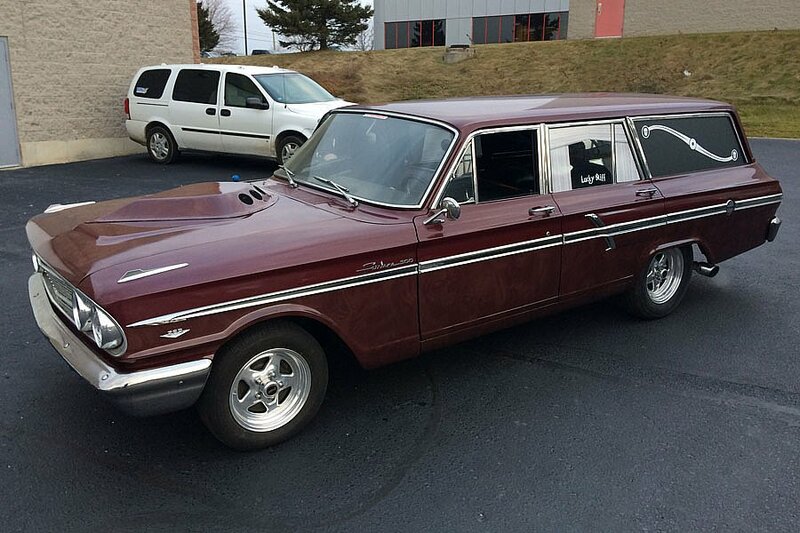 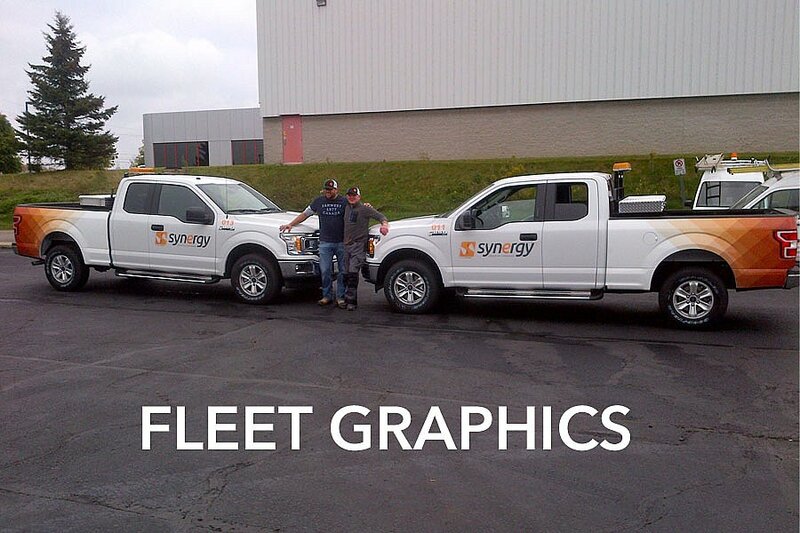 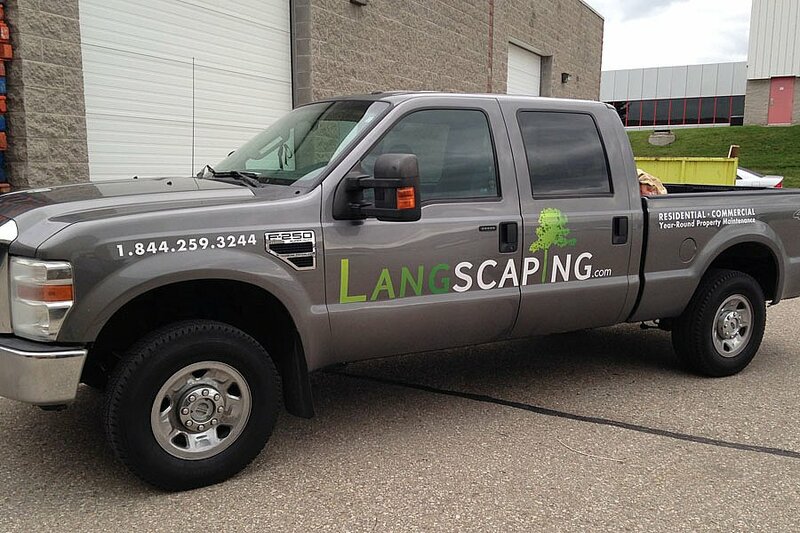 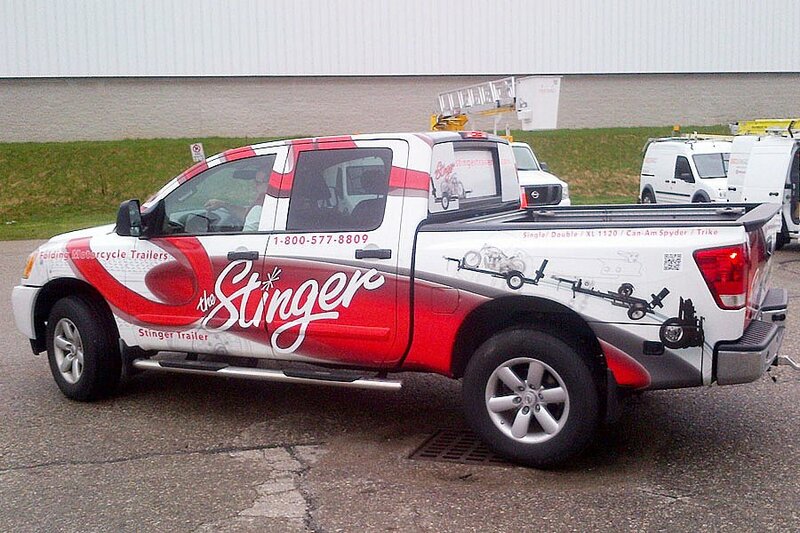 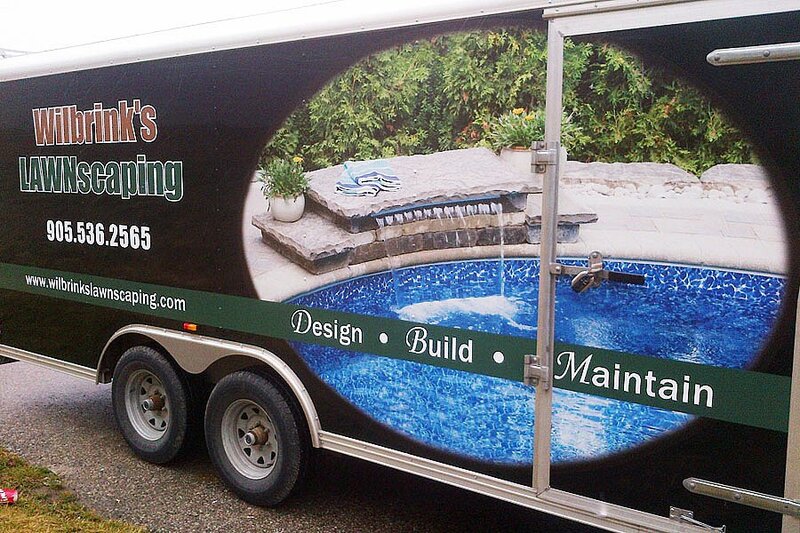 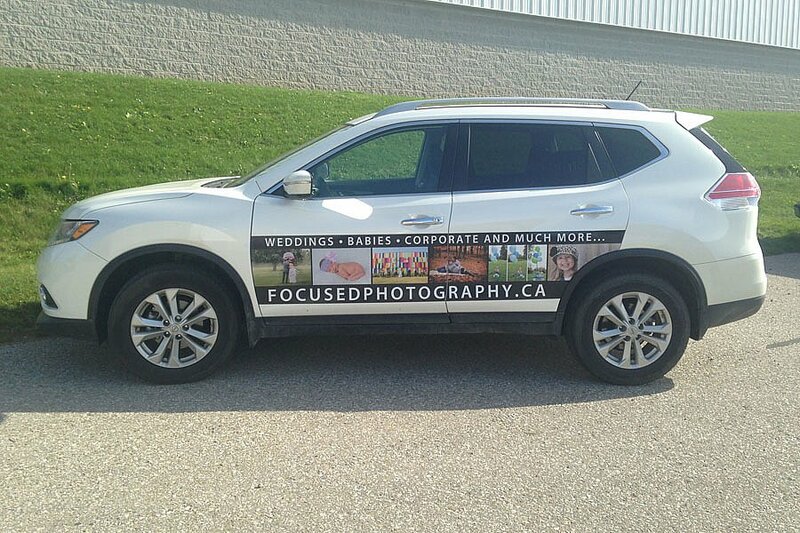 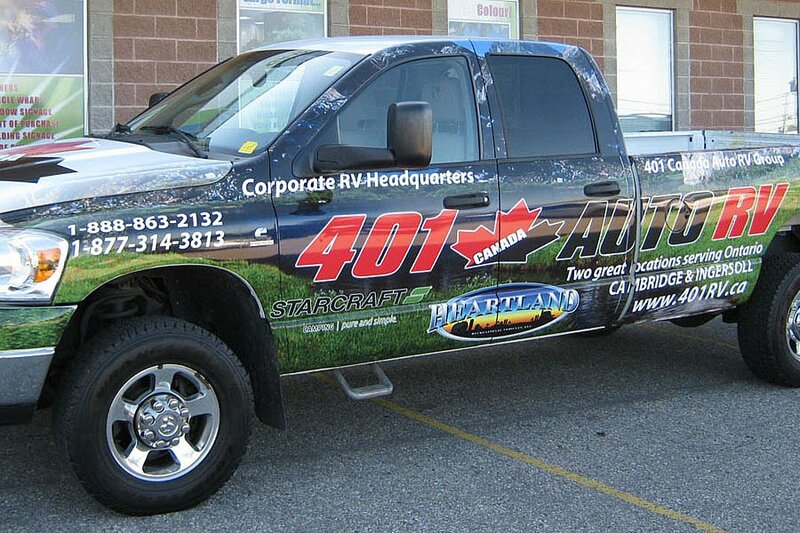 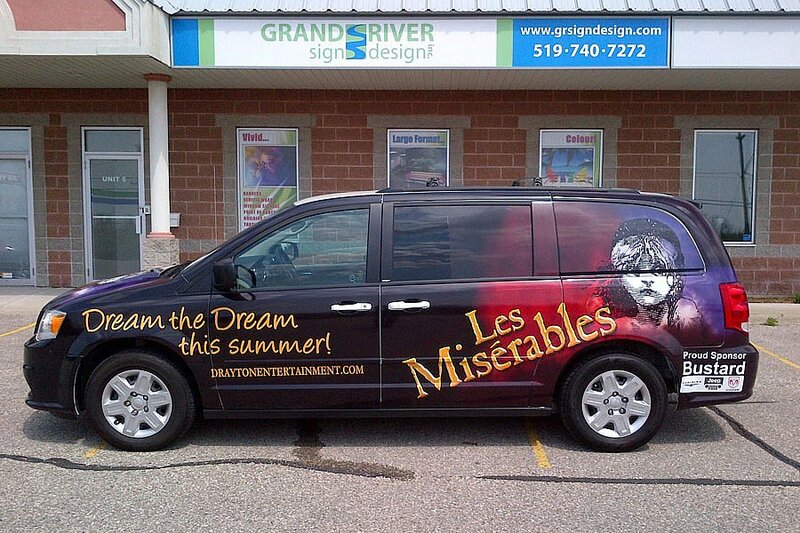 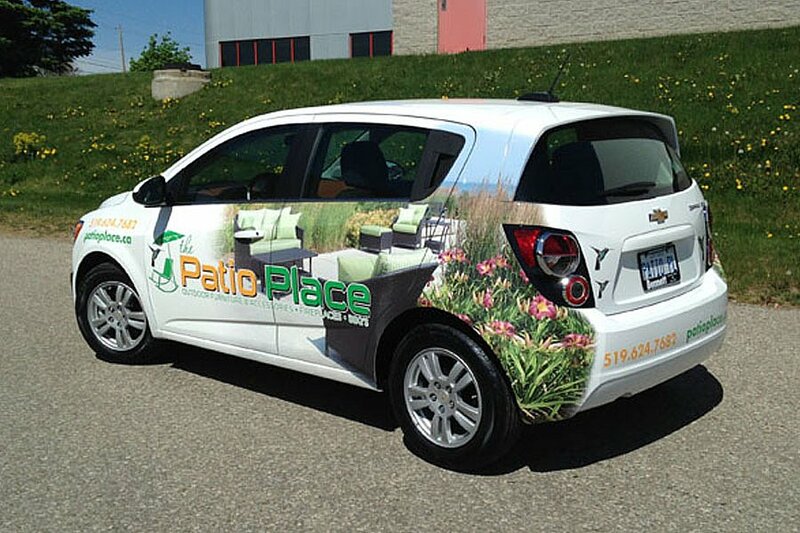 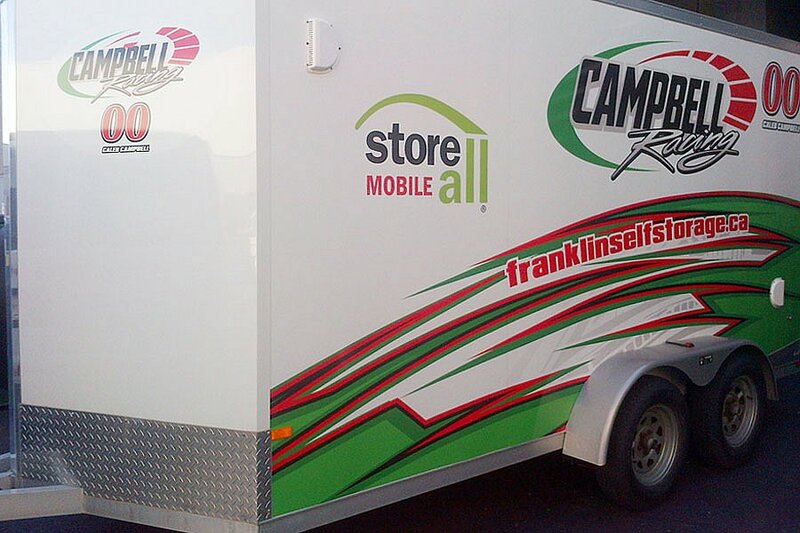 Vehicle wraps provide the infinite visibility you’ve been craving. 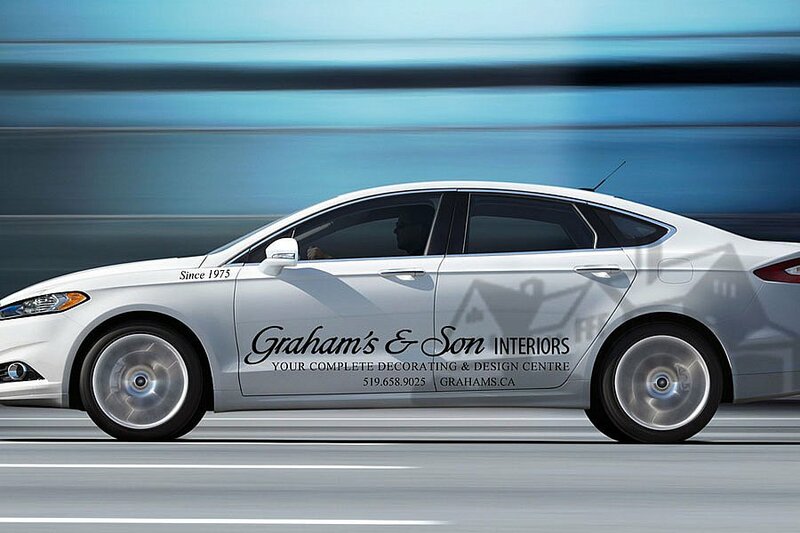 Get your name out there everywhere you go. 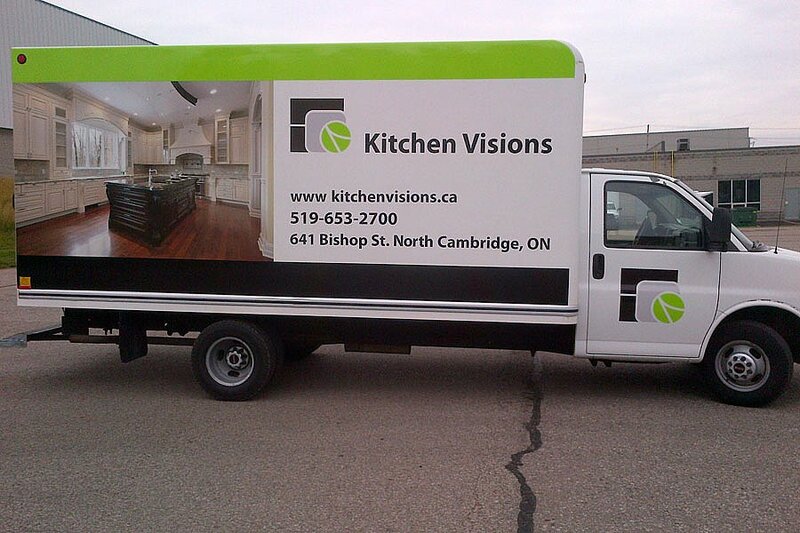 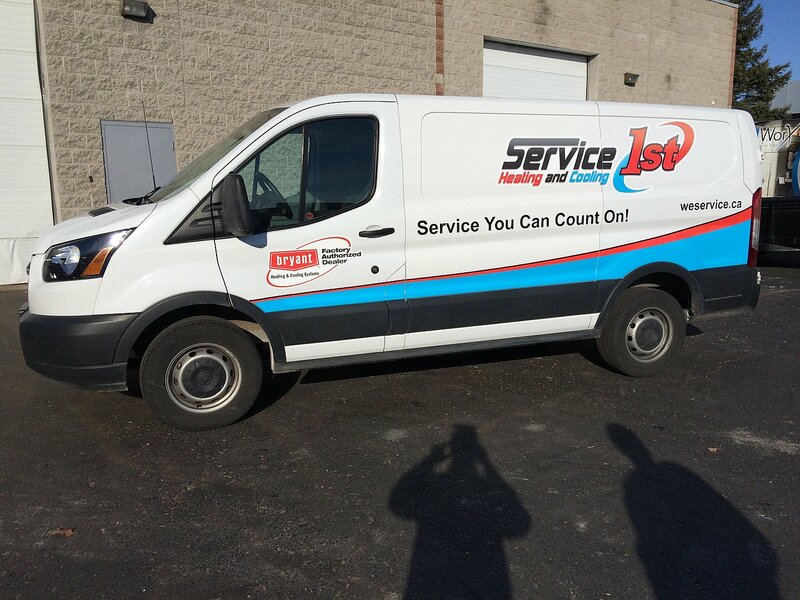 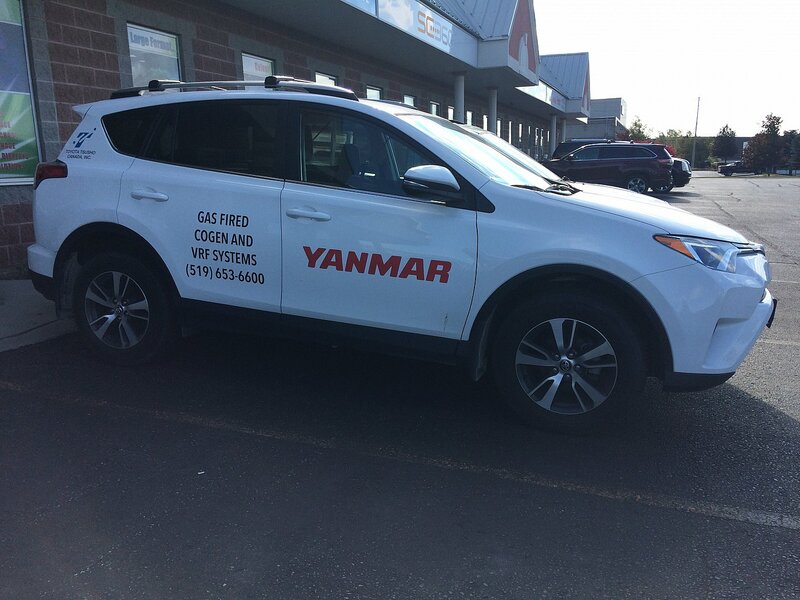 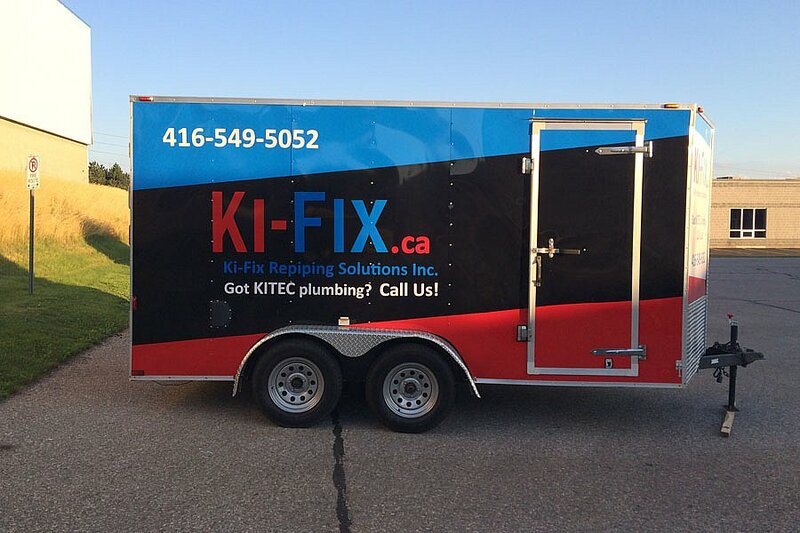 With a customized vehicle wrap this one-time cost in your advertising budget works 24 hours a day, 7 days a week; even when you’re not. 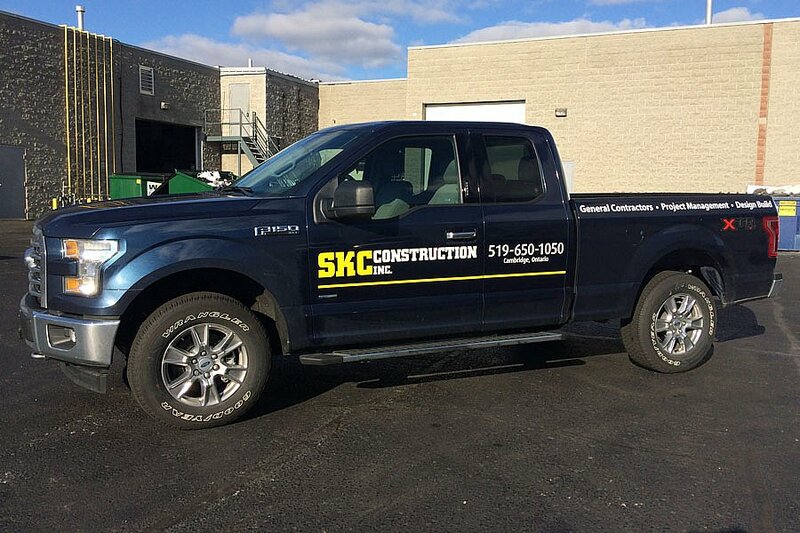 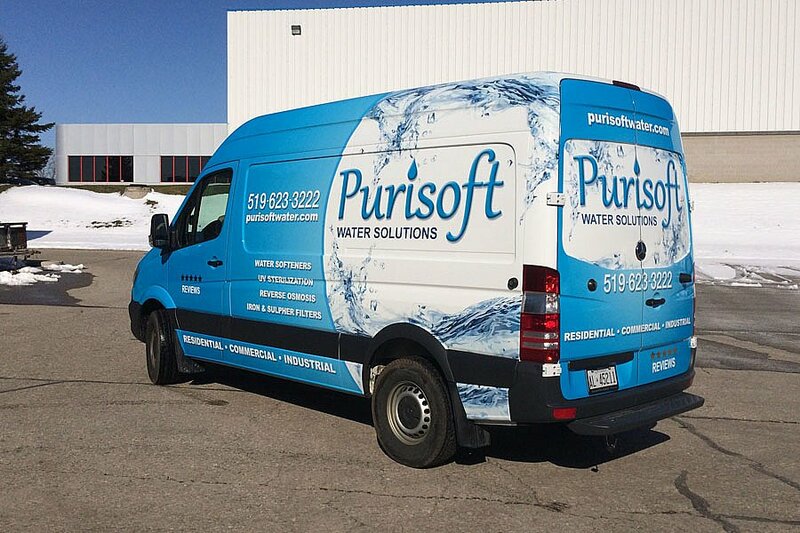 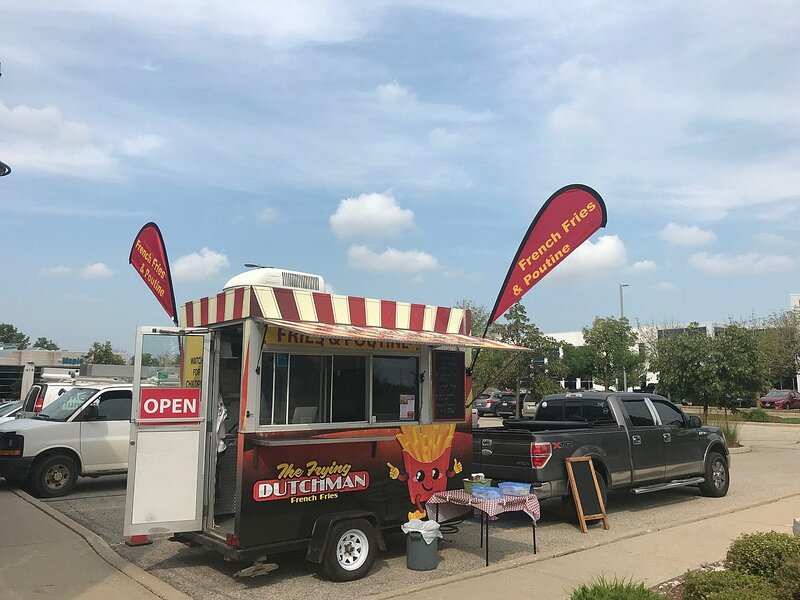 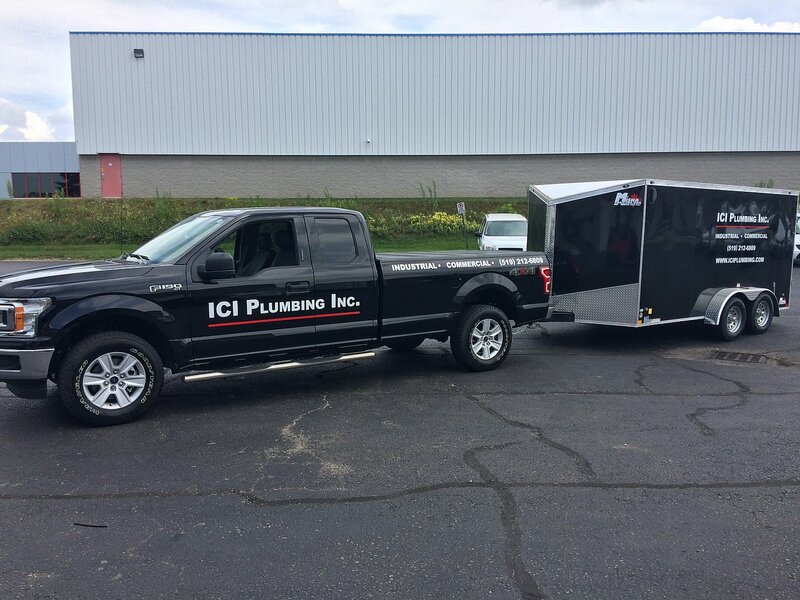 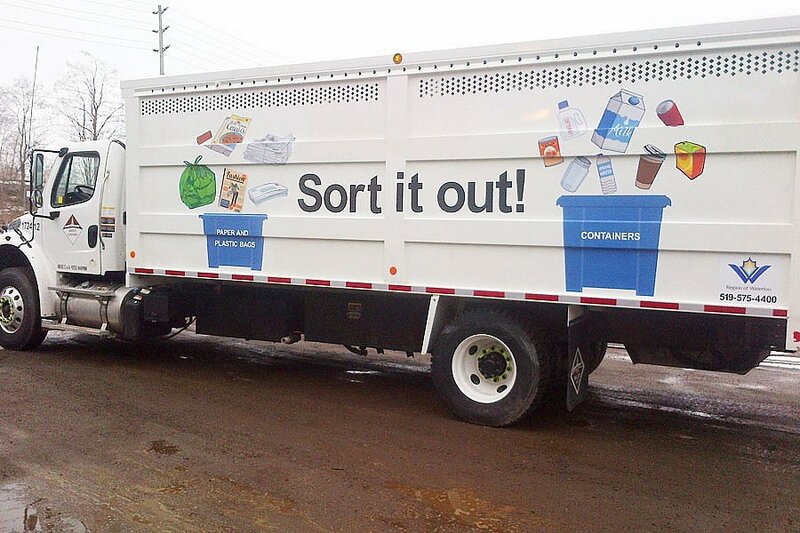 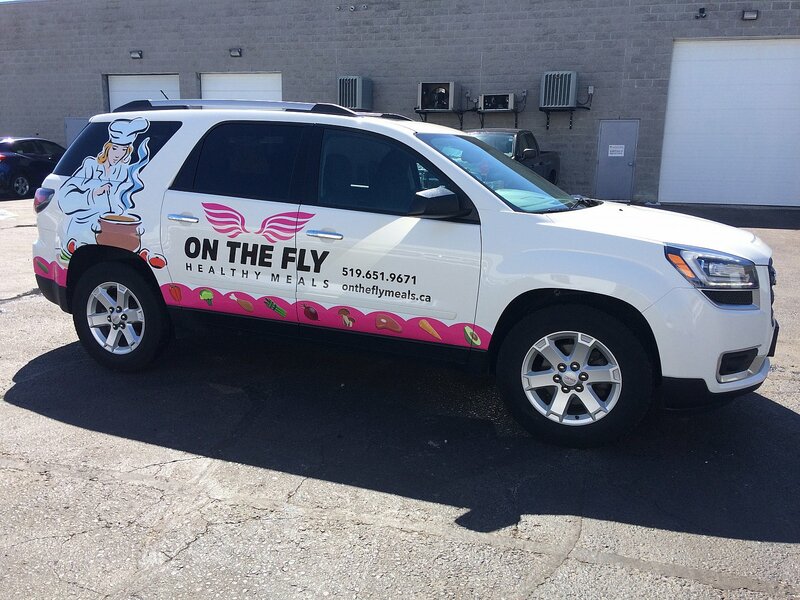 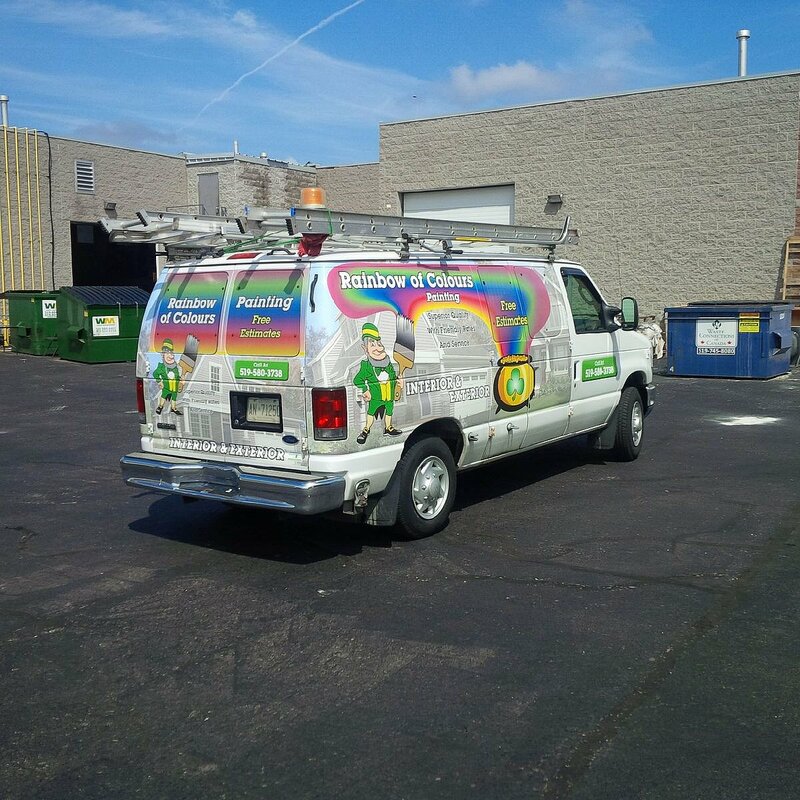 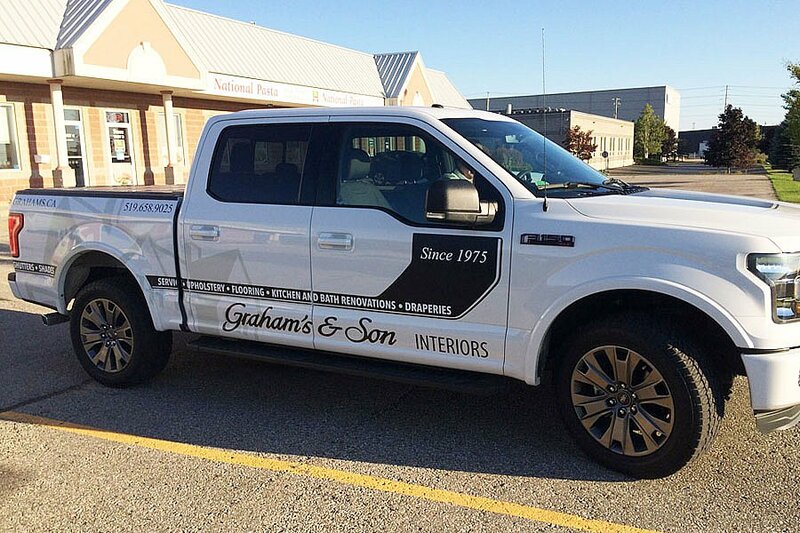 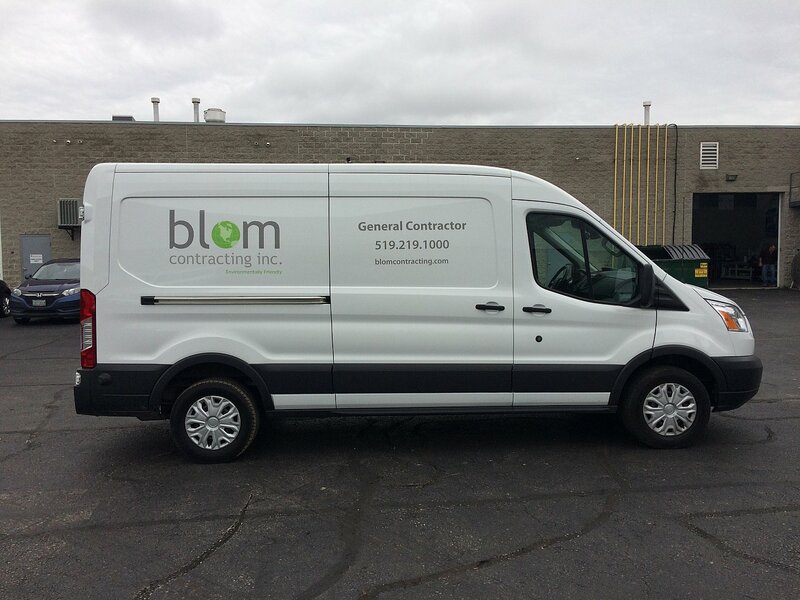 Whether you’re car is parked at the coffee shop for a pick-me-up or the truck is out on client calls, your vehicle wrap is on the job. 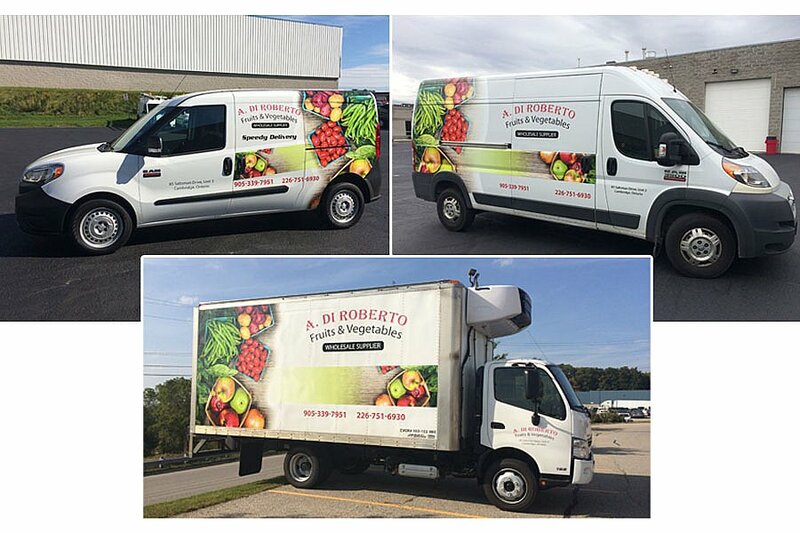 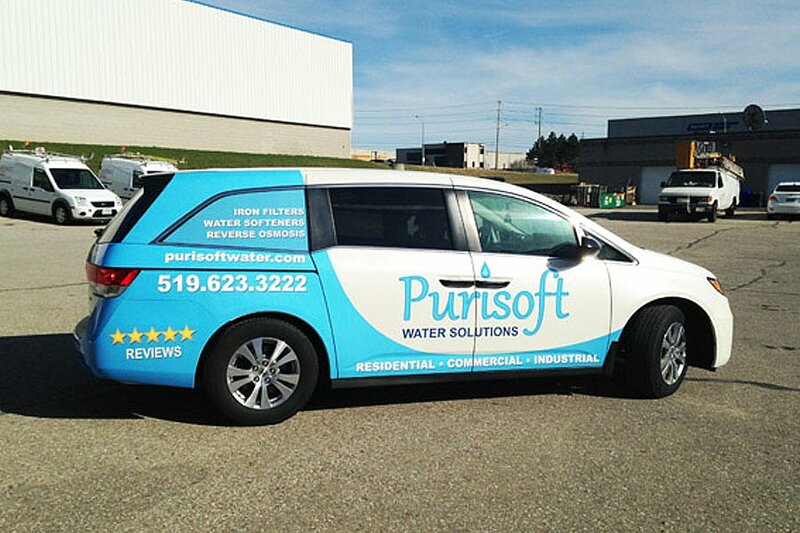 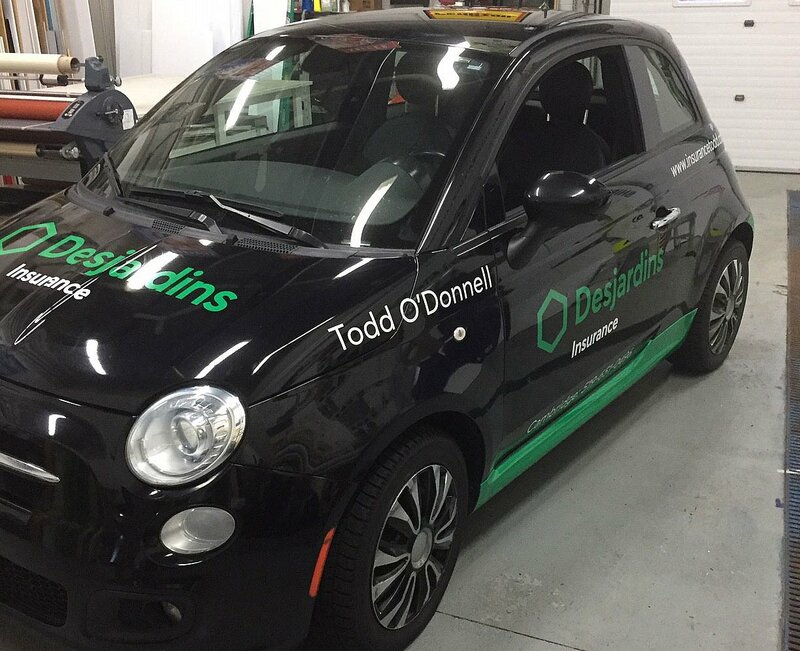 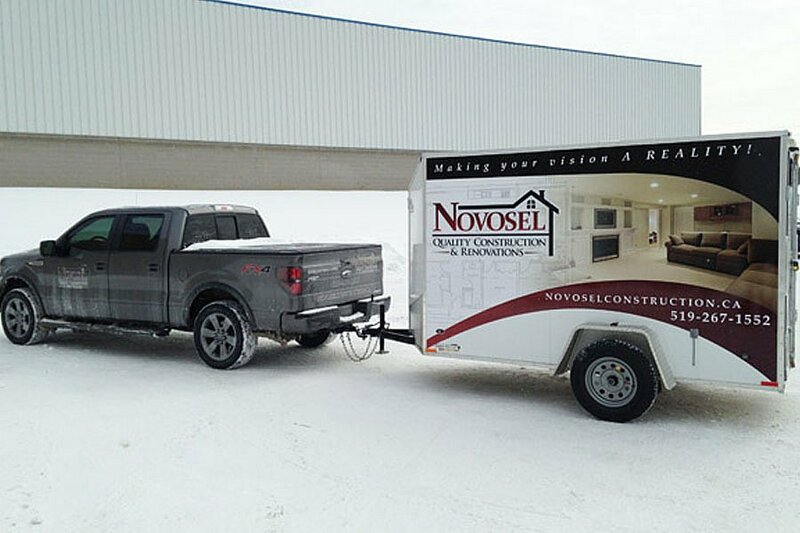 With one of the lowest cost per-impressions in the history of marketing strategies, vehicle wraps should be on every entrepreneur’s corporate wish list. 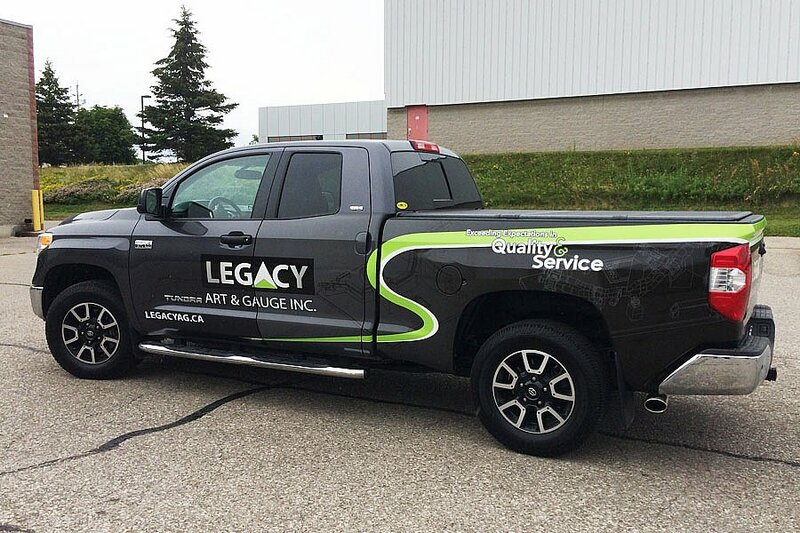 Whether you choose a full wrap or a partial wrap, go full-colour or choose a style to compliment your current paint job, your vehicle wrap can last up to 5 years, but easily come off if you’re ready for something new in the meantime. 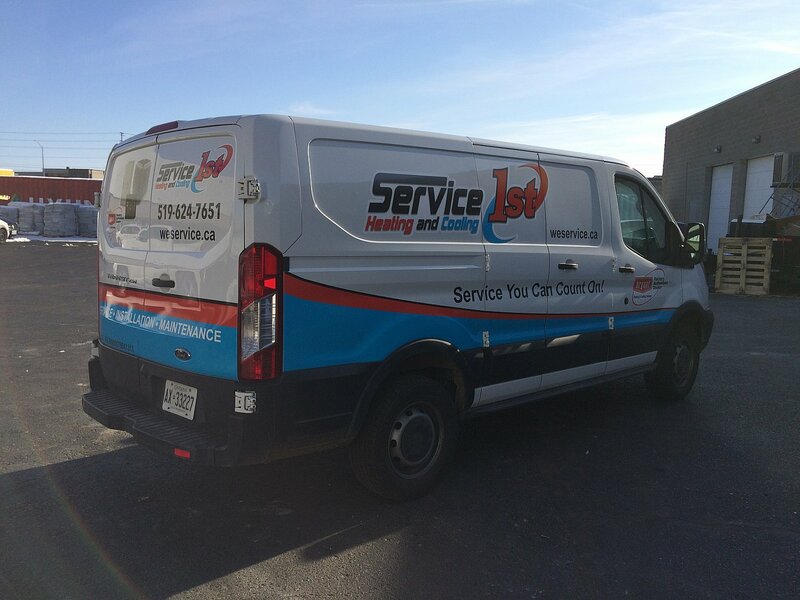 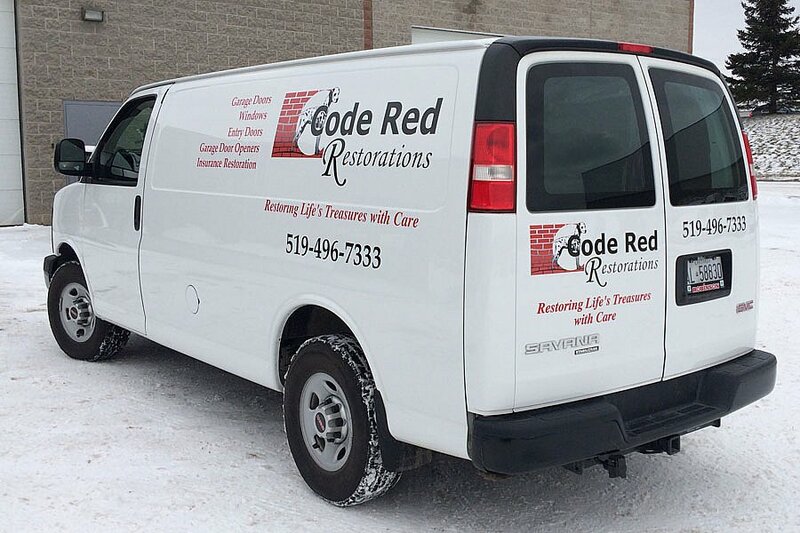 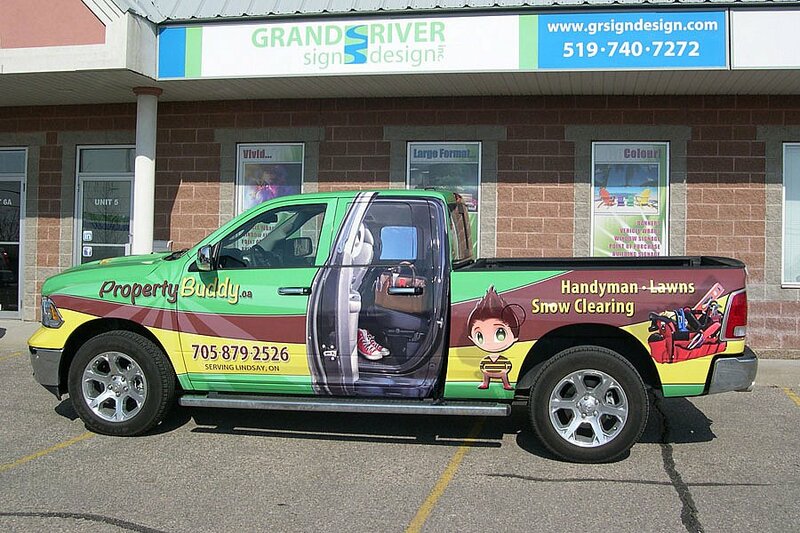 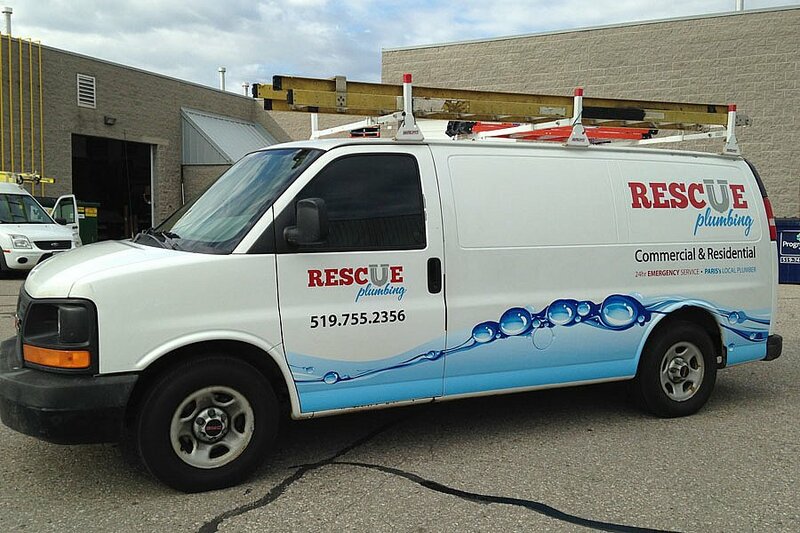 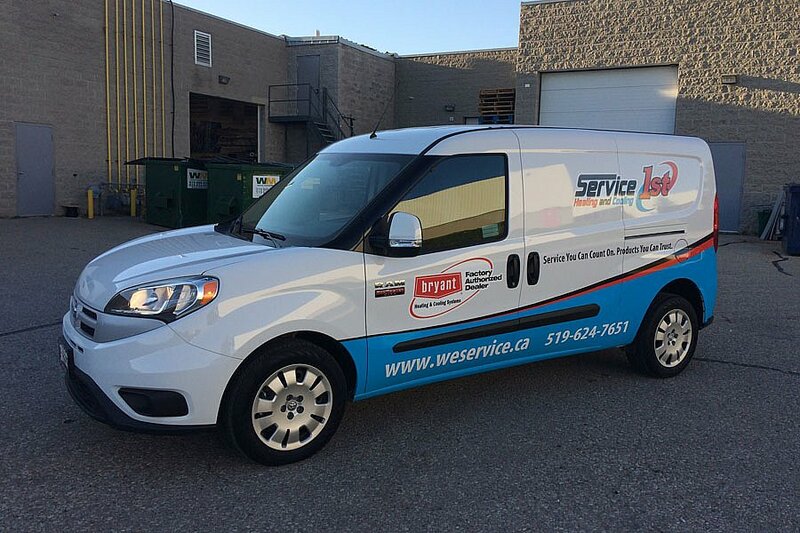 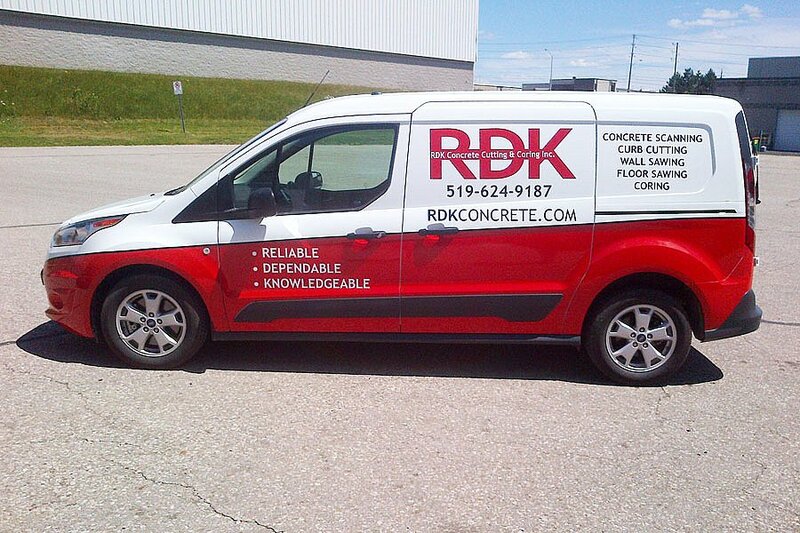 No need to fear damage to your paint job, details, or windows, especially when the application is left in Grand River Sign Design’s experienced hands. 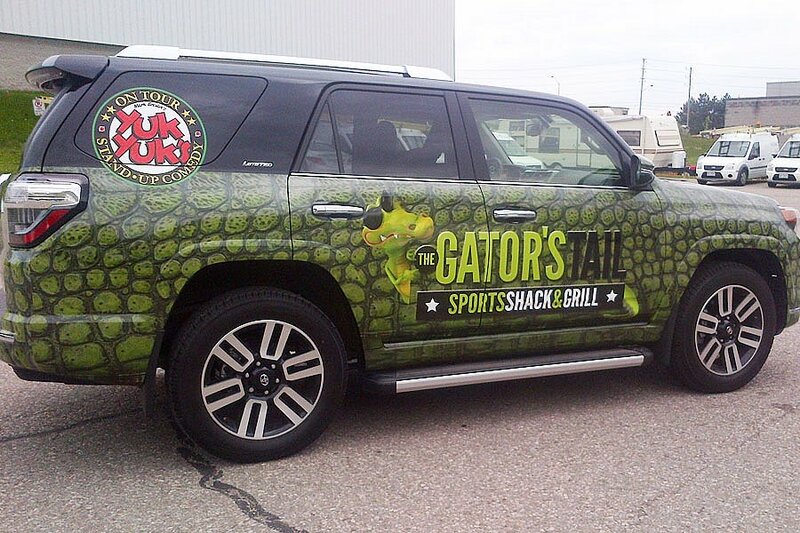 Get in touch today and get your complimentary vehicle wrap quote today!